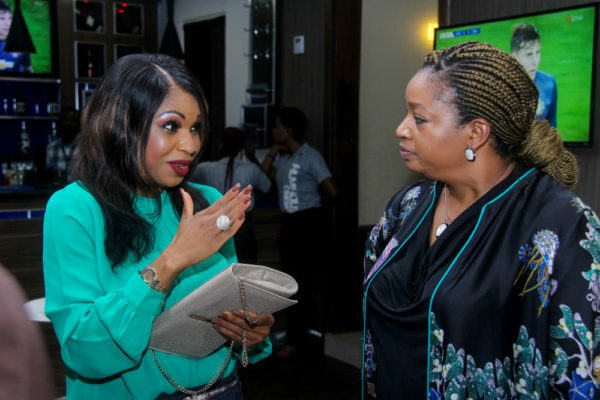 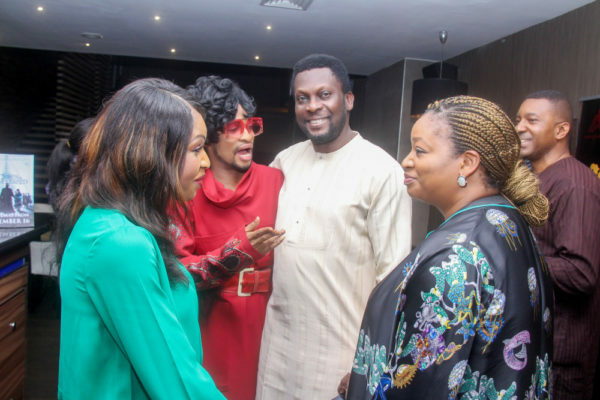 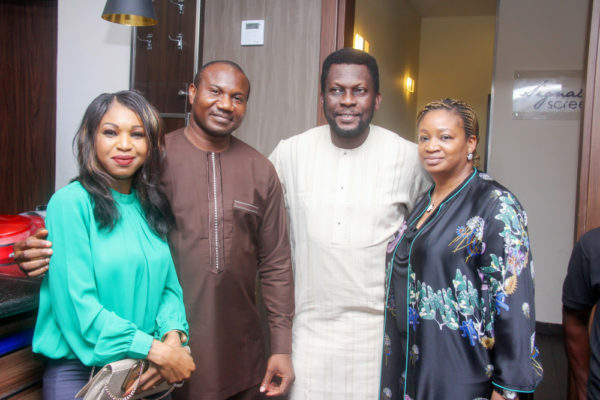 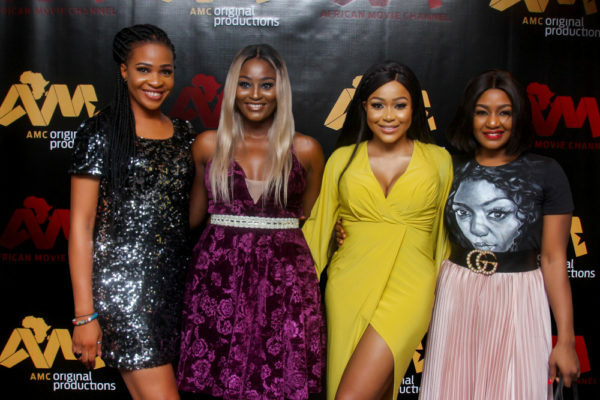 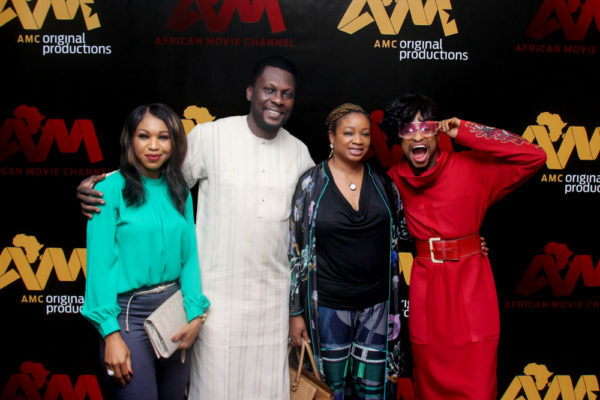 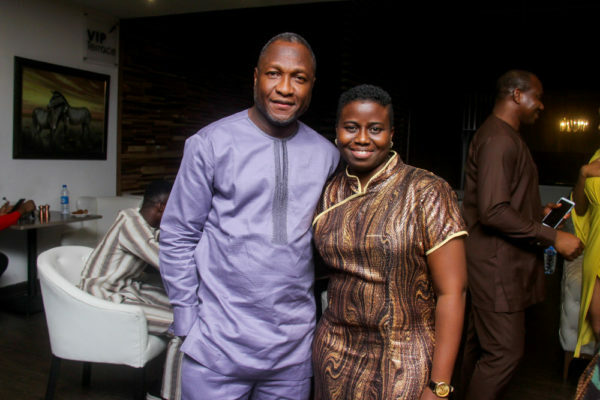 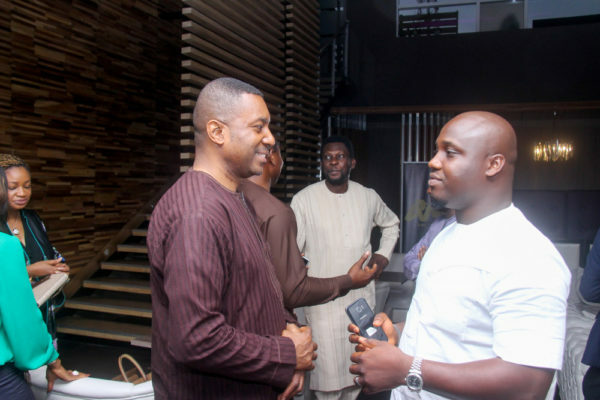 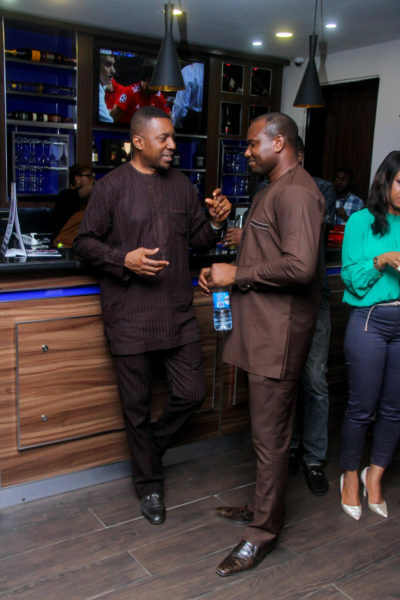 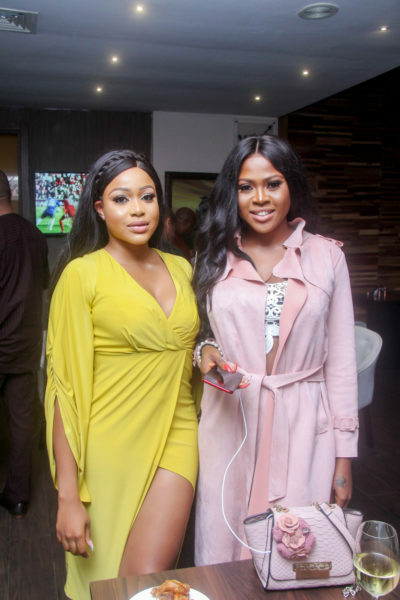 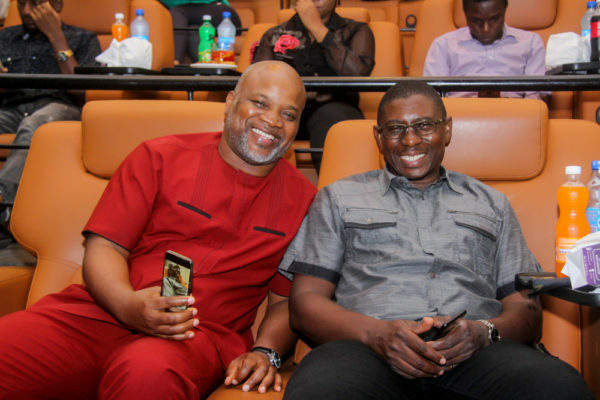 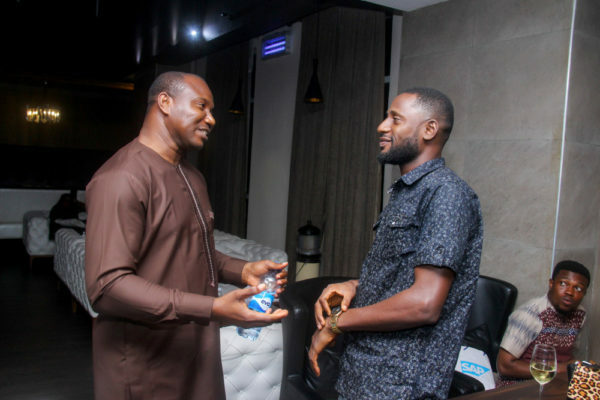 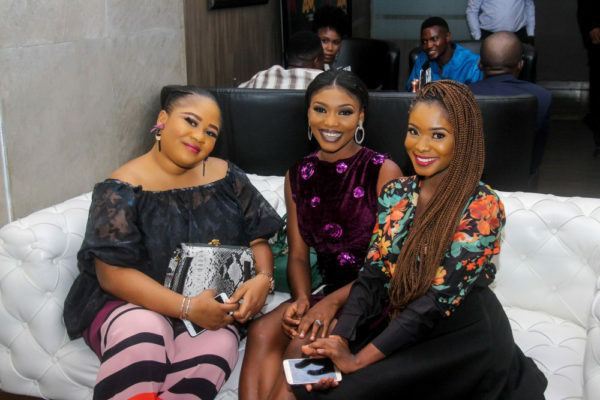 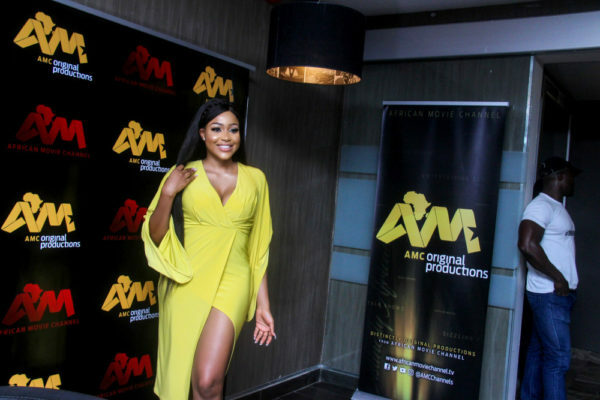 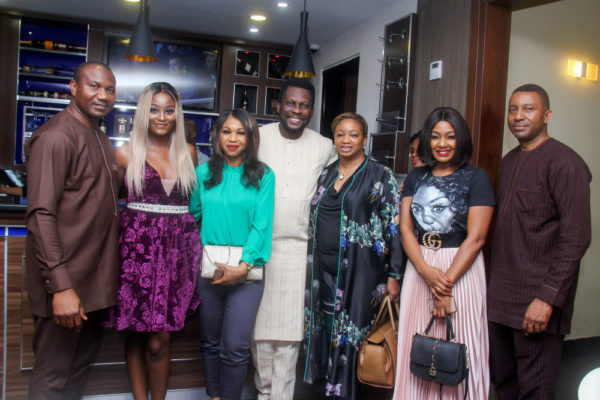 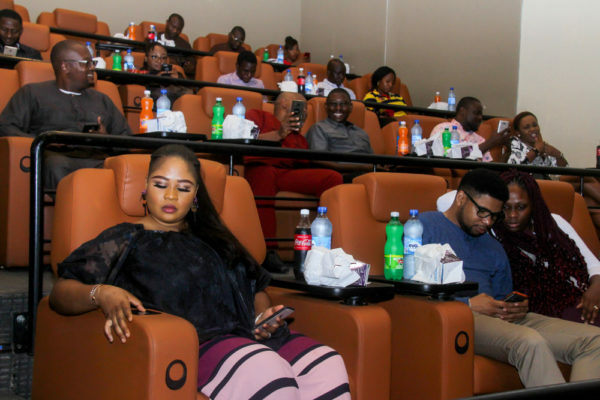 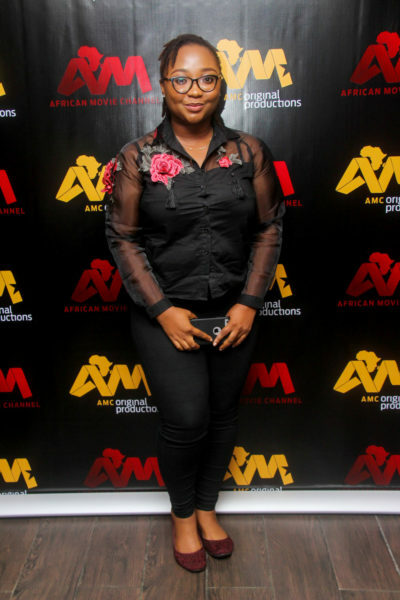 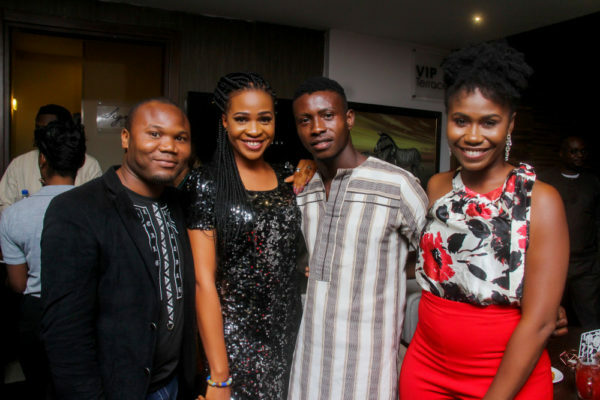 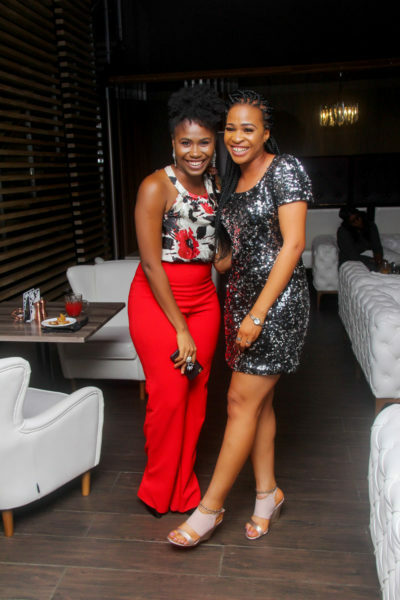 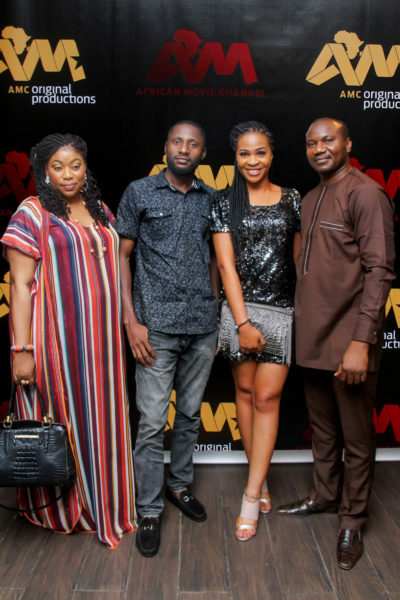 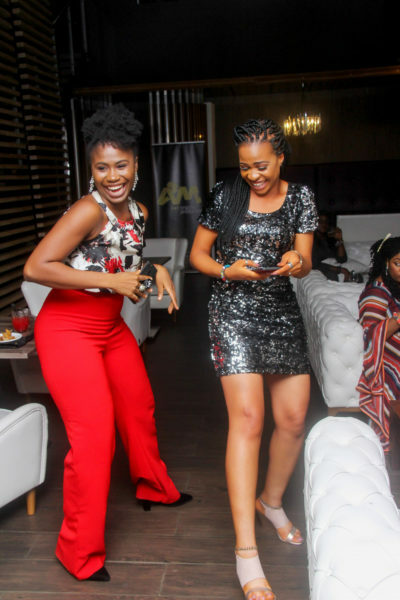 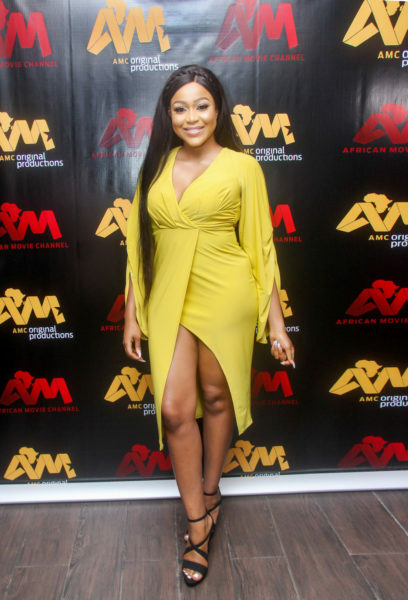 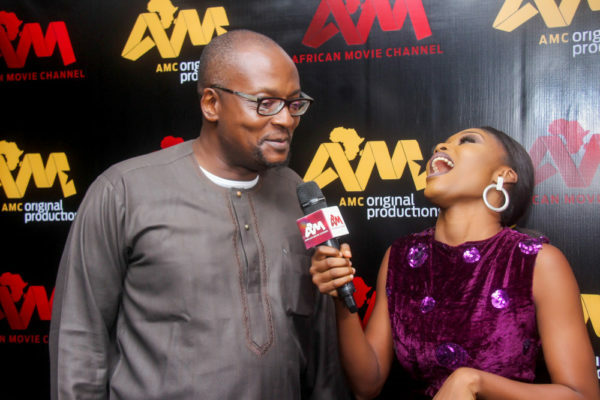 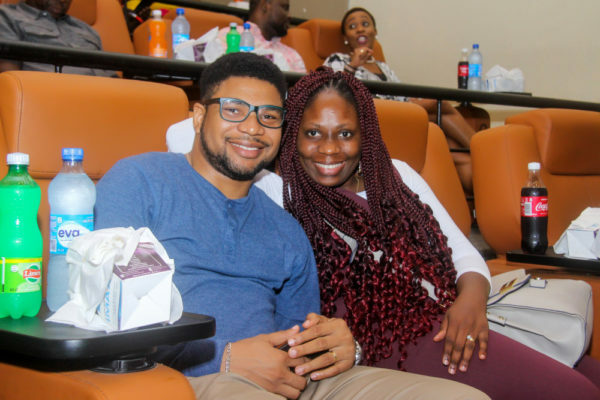 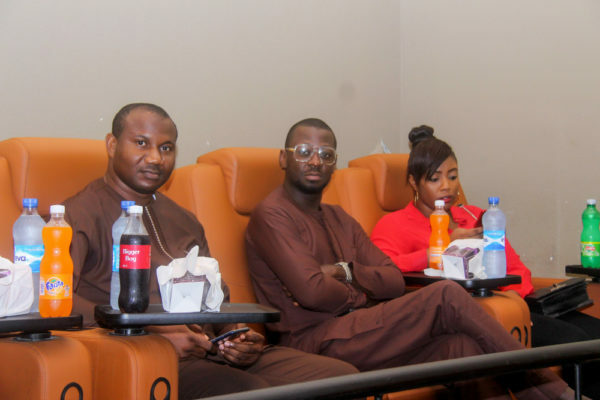 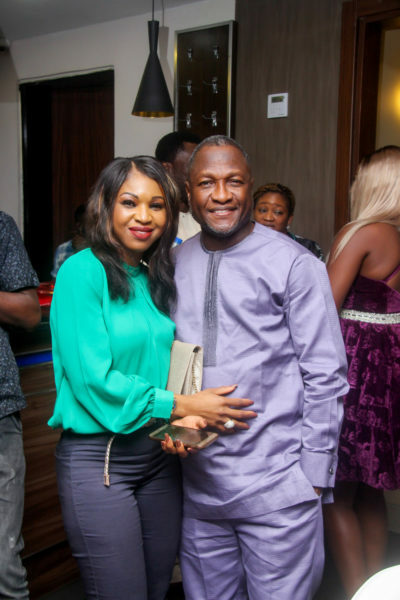 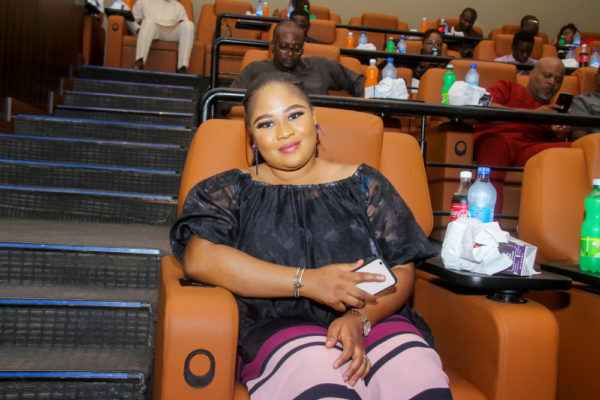 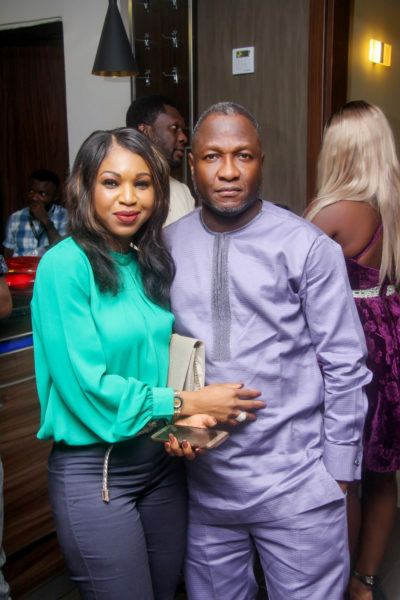 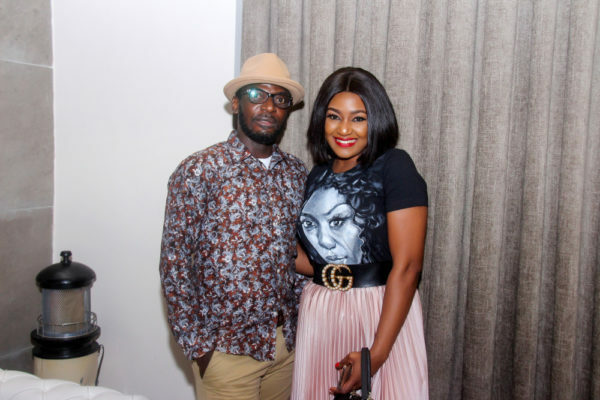 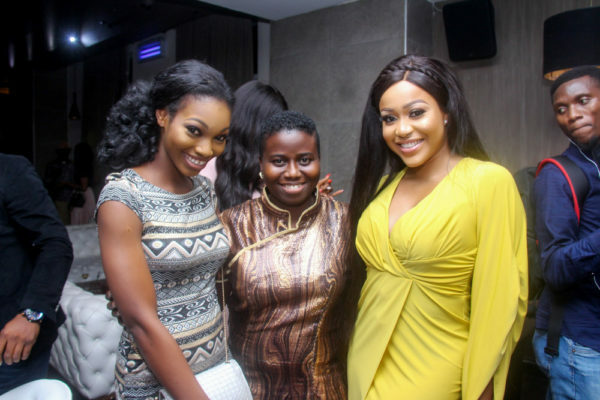 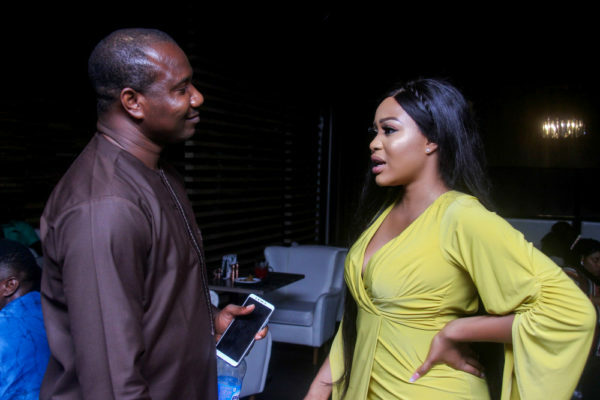 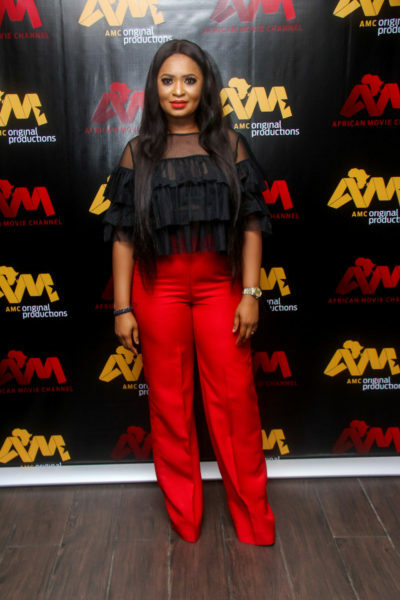 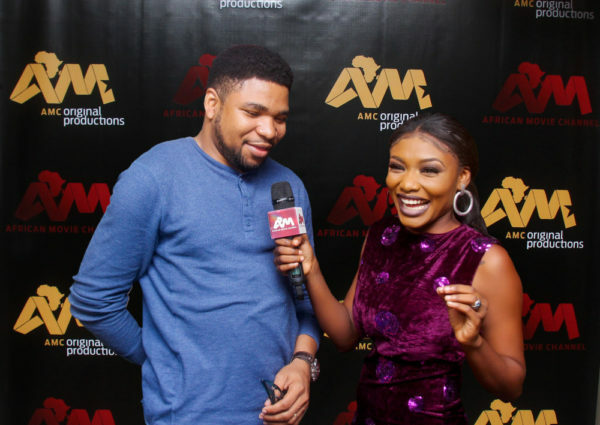 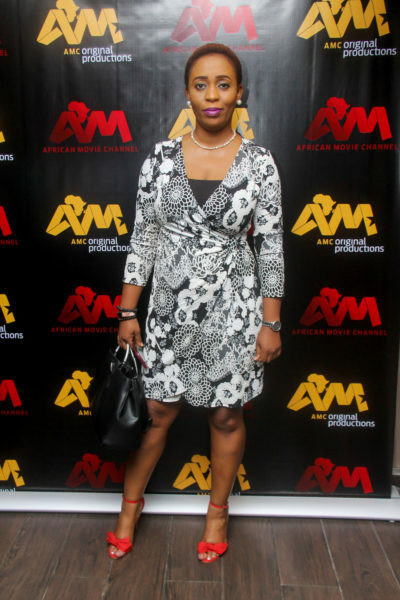 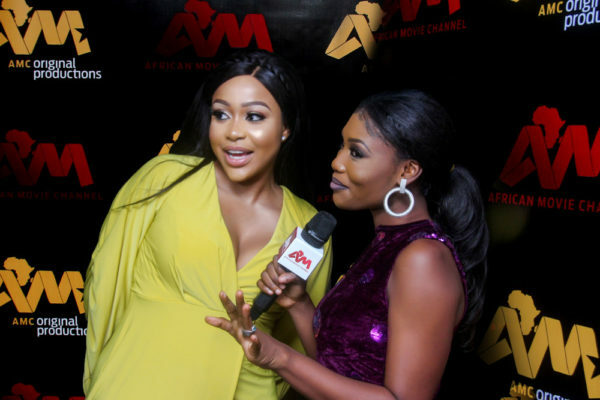 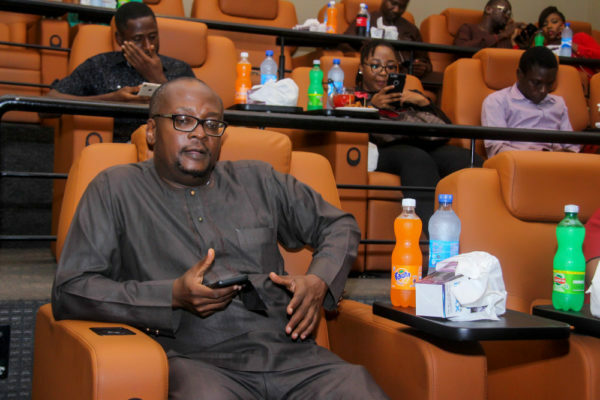 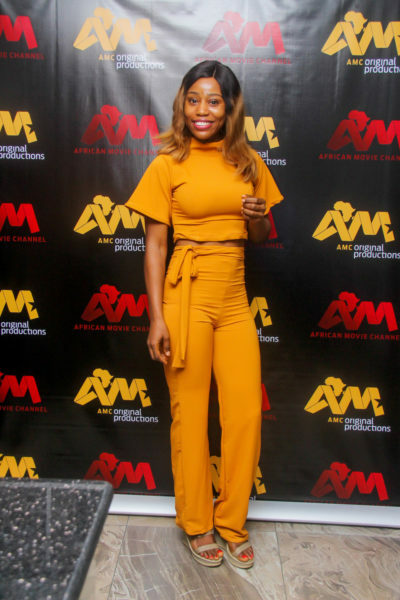 It was an eventful evening at the Signature Screen Hall, Filmhouse Cinemas, Lekki as Nollywood industry goons turned out for the AMCOP (African Movie Channel Original Productions) launch on Thursday, November 8th, 2018. 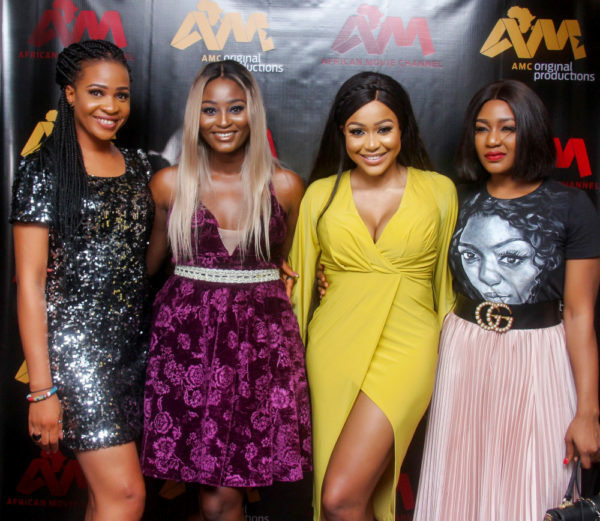 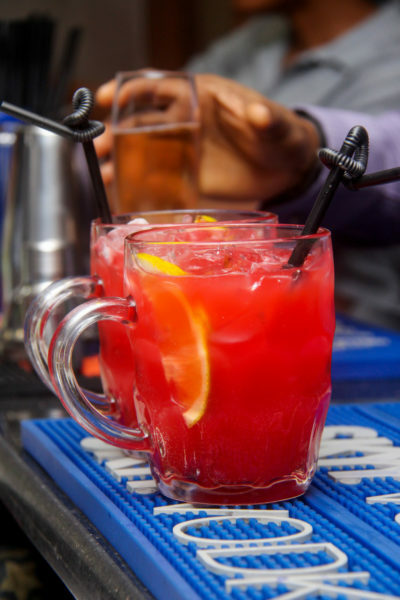 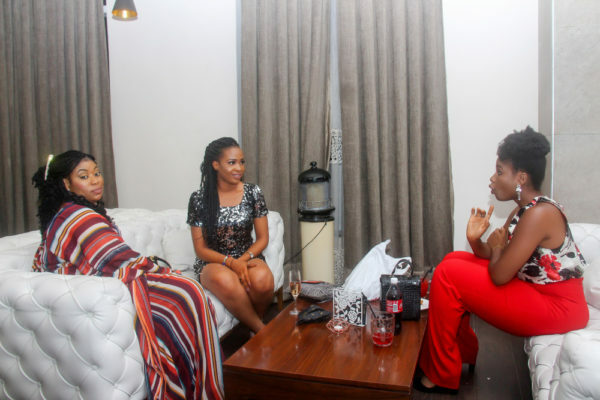 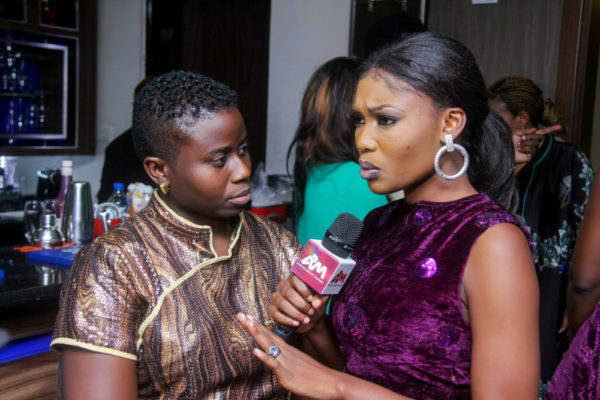 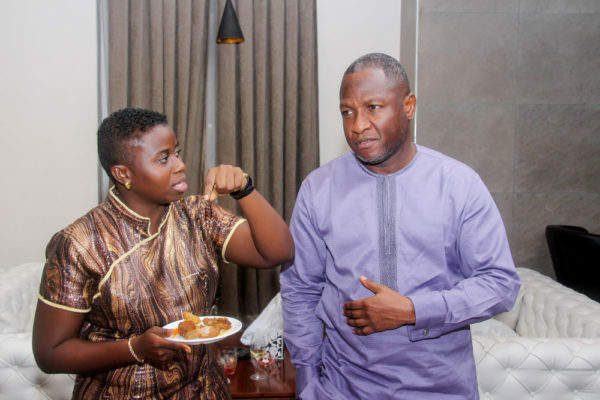 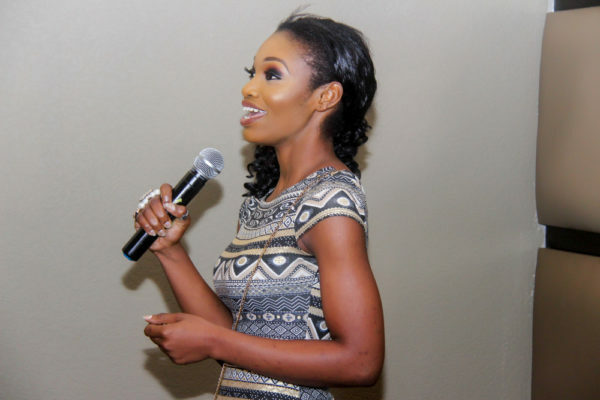 All guests had something to drink and nibble on upon arrival, and interviews were done by AMC’s own, NY Obah Nana, the host of the acclaimed talk show, AMC Movie Talk. 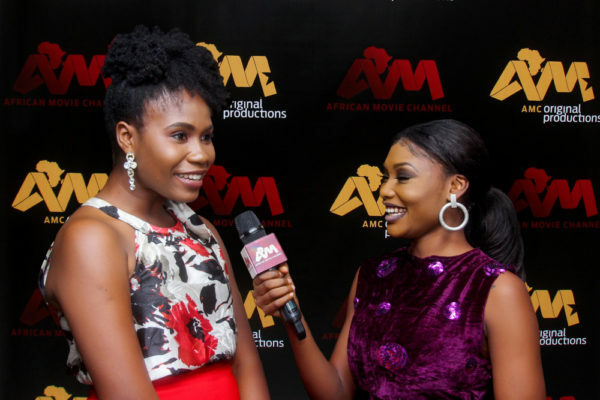 The show kicked off with a brief speech by AMC’s Production Coordinator, Immaculata Oko who addressed the guests before the movie of the night, Something Strange, produced and directed by Paul Igwe was screened. 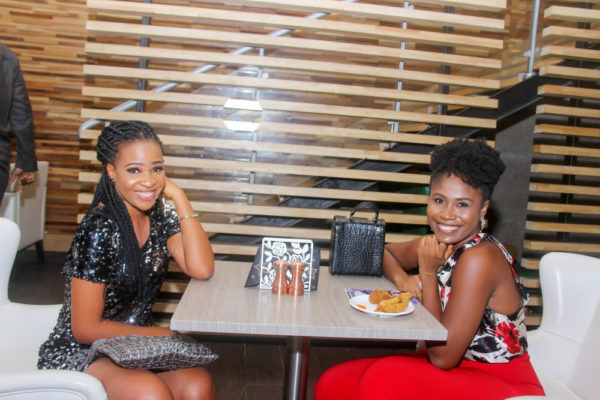 After the movie, which was thoroughly enjoyed by guests, networking, mingling, and more interviews became the order of the night with more to drink and eat! 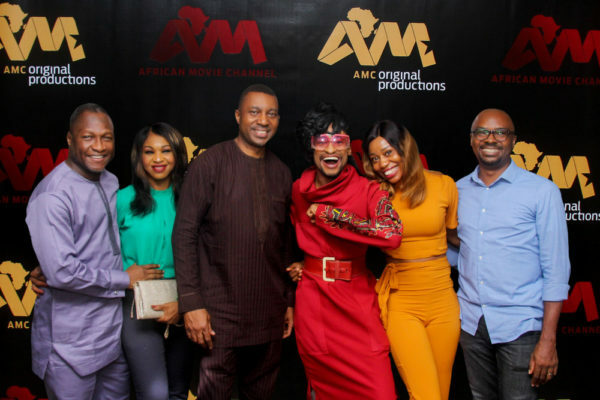 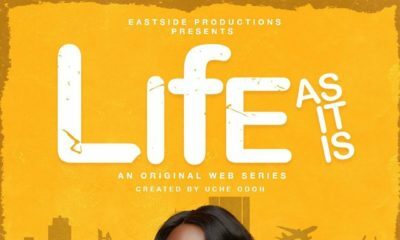 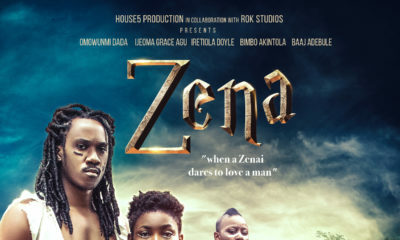 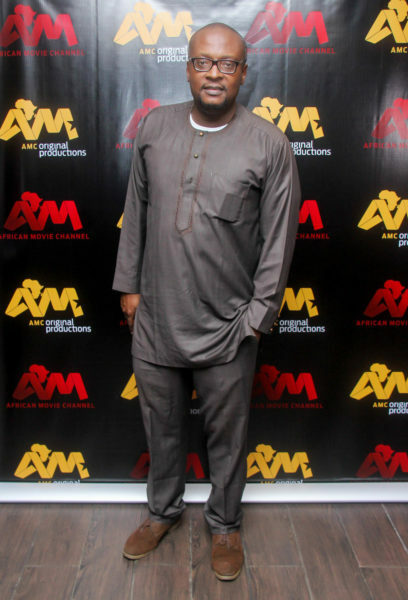 Paul Igwe, John Njamah, Daniel Oriahi, Ola Producer, Uche Nwaefuna, Mofe Okorodudu, Rekiya Yusuf, Soji Adeyemi, Mama Zeus, Efeturi, Muyiwa Awojide, Ijeoma Grace Agu, Scarlett Shotade Gomez, Nikky Ufondu, Charles Novia, Denrele Edun, Sandra Eze, Abosede, Don Omope, Xploit Comedy Group, Akin Salami, and a host of others attended this brilliant event. 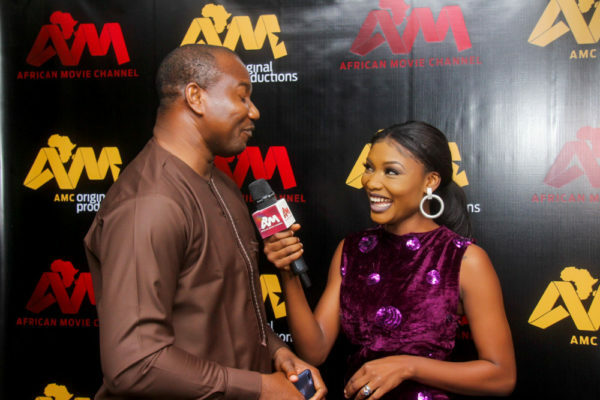 African Movie Channel is already well known for its superb Nollywood movies and compelling content catalogue. 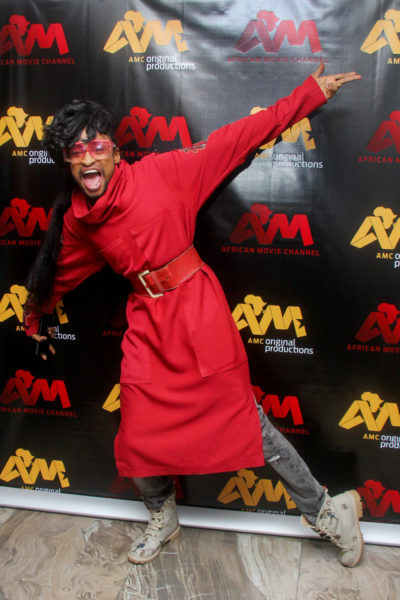 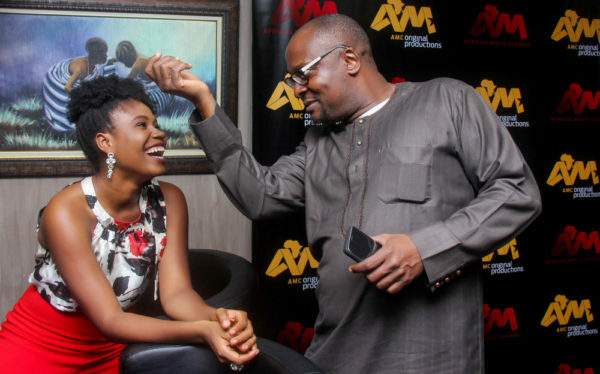 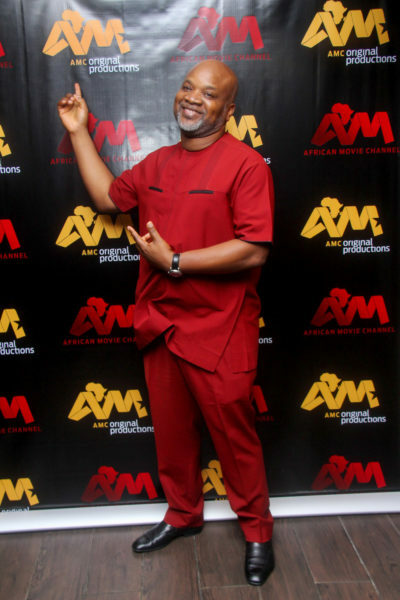 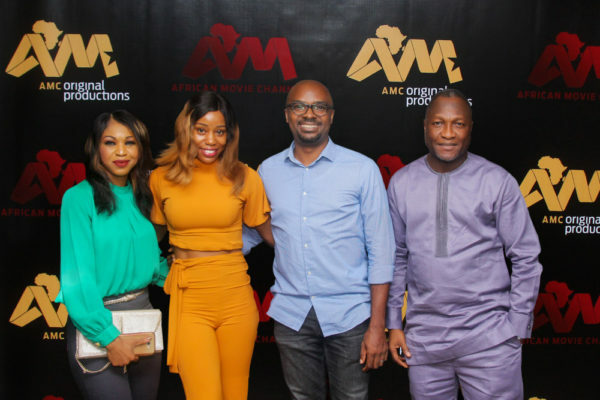 Over the years, through its three television channels – African Movie Channel (AMC), AMC Series and Nolly Africa, it has maintained an international presence in its mission to entertain its viewers with gripping movies, series, talk shows and more. 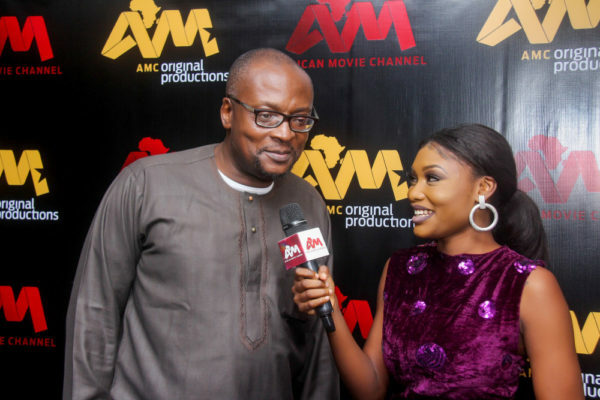 AMC actually started productions in 2016 – the extremely popular AMC Movie Talk is currently in its second season. 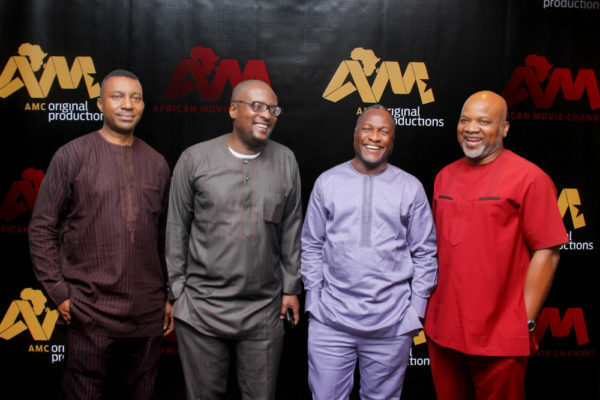 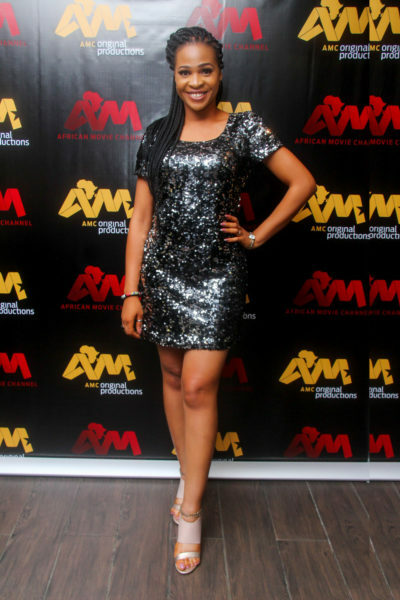 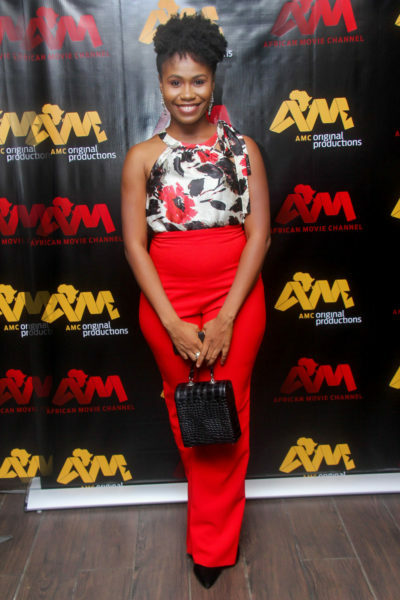 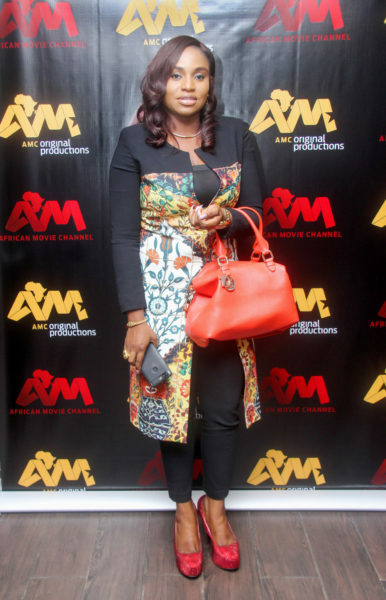 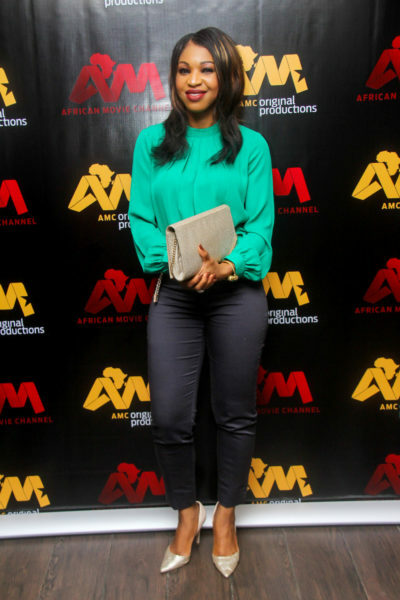 Other AMC original productions include Nollywood 360 and Screen Patrol. 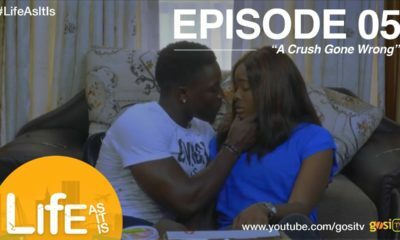 AMC produced its first drama series, Asunder (a 64-episode series) in December 2017. 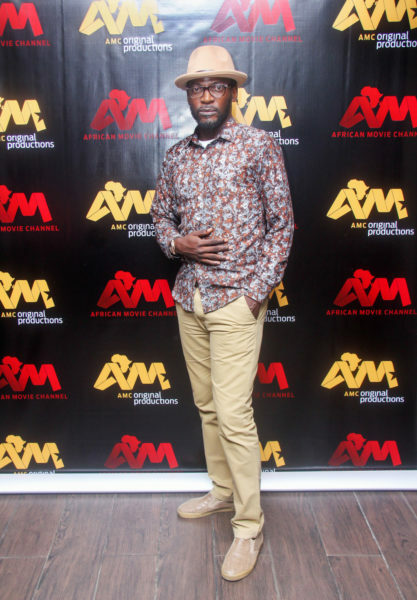 The birth of AMCOP demonstrates AMC’s dedication and passion for excellent African storytelling by home-grown talent, in so doing adding its own distinct voice to African entertainment and will see no less than 20 exclusively-owned fantastic movies added to its library before the end of 2018. 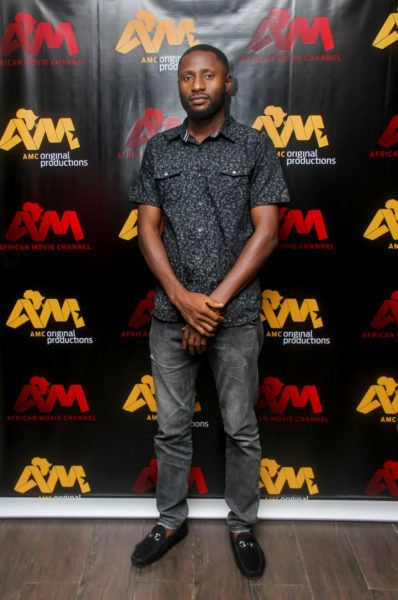 AMC carefully selected the first set of filmmakers to start this journey with for their experience and quality of productions, and because they share AMC’s vision and innovative approach to filmmaking; Jade Osiberu (Isoken), Paul Igwe (Dance To My Beat), Ola Producer (5ive), Ema Edosio (Kasala), and Daniel Oriahi (Sylvia) are just some of these filmmakers. 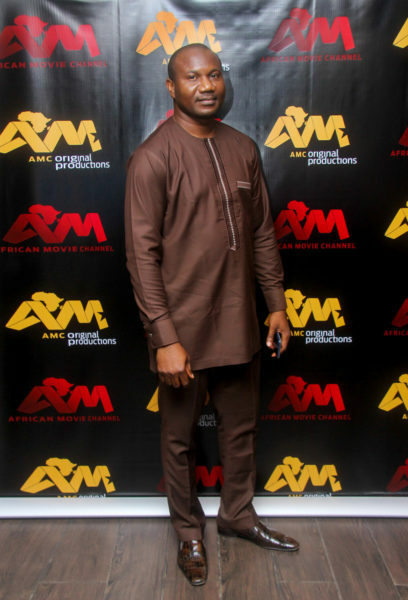 AMC channels’ viewers will be the first to watch the new and exclusive AMCOP movies. 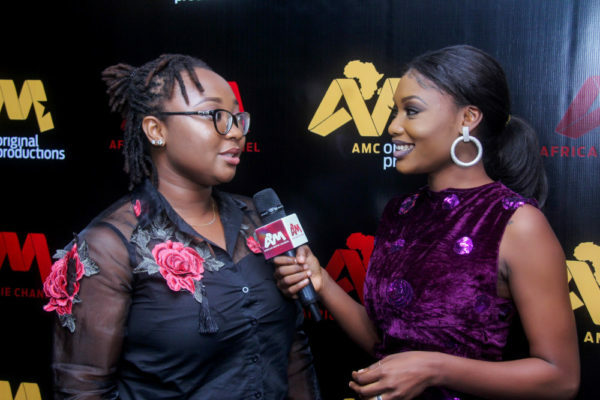 Timed to lead into the holiday season at the end of the year, AMCOP movies will begin to air every Friday from December 7th, 2018, exclusively on African Movie Channel. 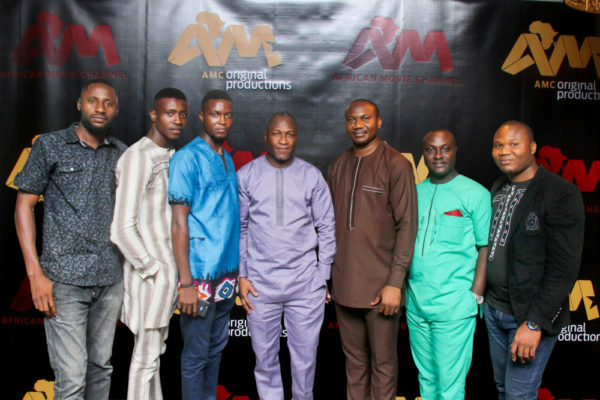 For more info visit AMC’s website or social media handles @AMCChannels Facebook, Instagram, Twitter, and YouTube.